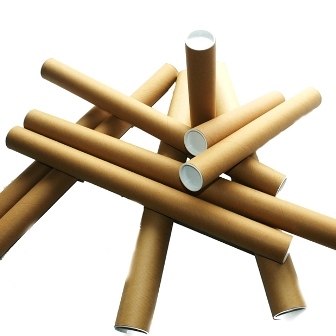 5000 x High Quality A3/A4 Size Postal Tubes. These tubes are 330mm x 45mm and include End Caps. Ideal fit through standard letter boxes.